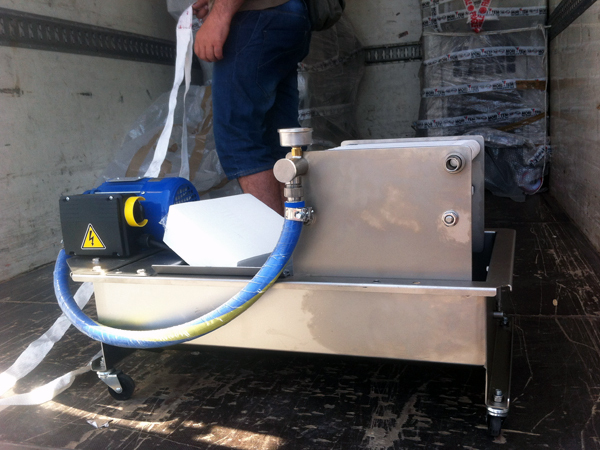 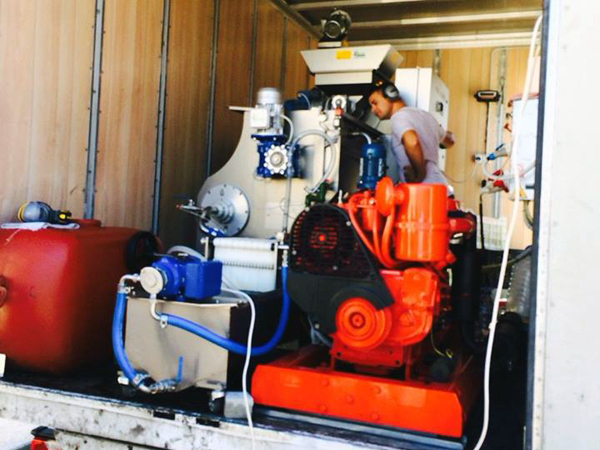 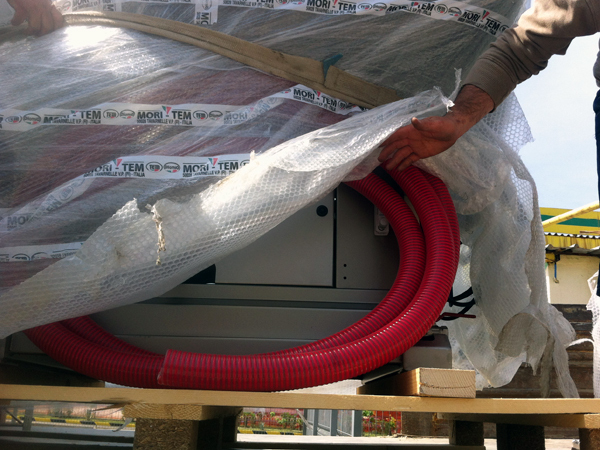 The mobile cold pressing olive oil machine is a miniaturization technology for the olive oil production (with a capacity of 80 kg olives per hour). 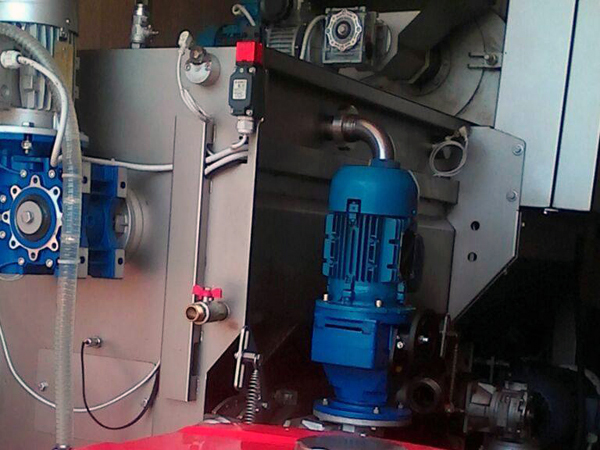 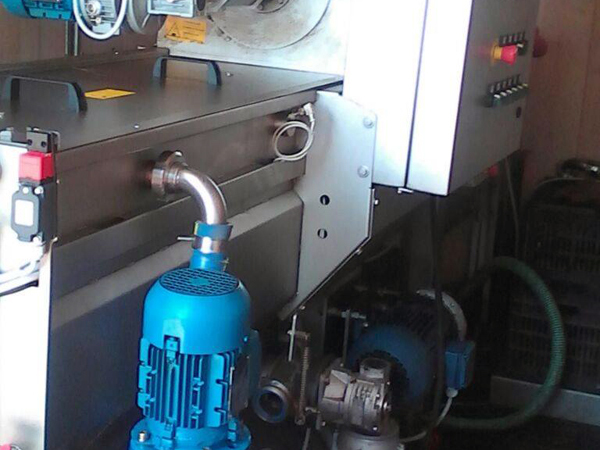 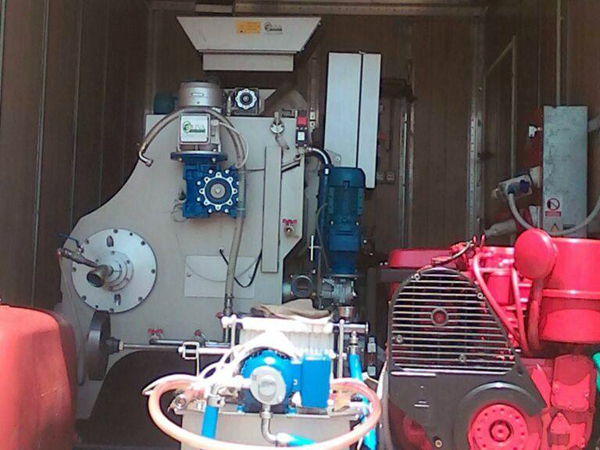 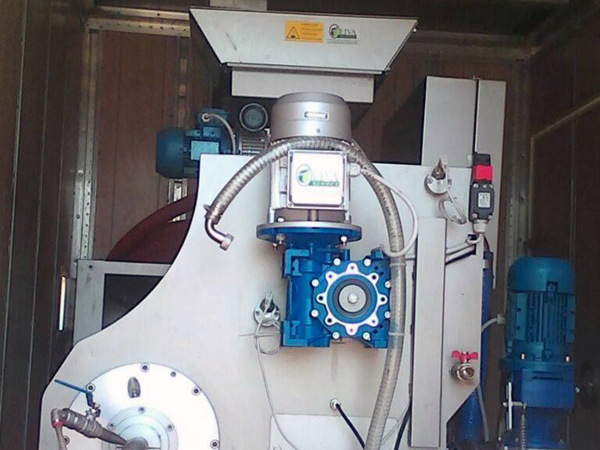 This machine work completely cold pressing and give a very high quality of extra-virgin oil and a good yield. 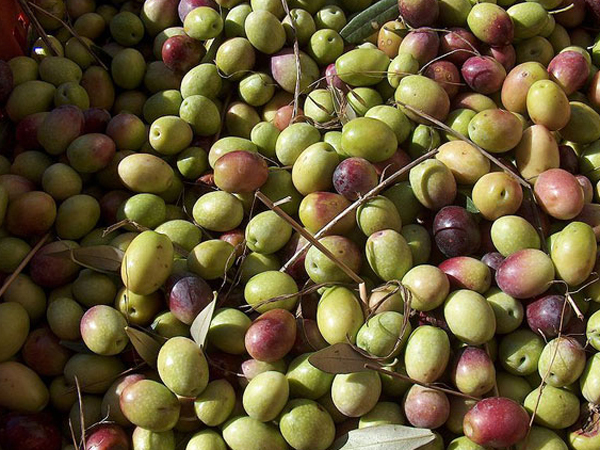 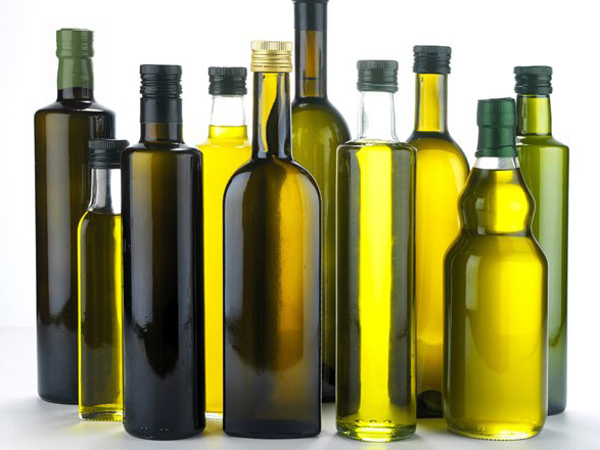 - Great quality of extra virgin olive oil: a superior quality of the olive oil full of antioxidants.